Herbie Hancock turns 71 today. 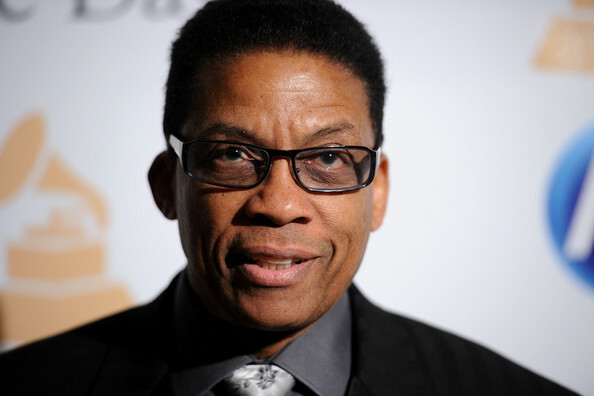 April 12: Musician Herbie Hancock is 71. Singer J.D. Nicholas of The Commodores is 59. Actress Suzzanne Douglas (“The Parent ‘Hood”) is 54. Next ArticleEarl Ofari Hutchinson: Whither the Tea Party? The song of the day is “Chameleon” by Herbie Hancock.